In past years’ when you used the term eco-friendly regarding any home design products, it would conjure up images of boring, bland and dull products. That has certainly changed. It is now possible to choose from a rapidly growing number of carpet and flooring options made from reclaimed sources or eco-friendly materials. Fred Callaghan Carpet & Flooring offers a large selection of sustainable flooring products including naturally sourced wool carpet and MERCIER GENERATIONS GREENGUARD Certified products. 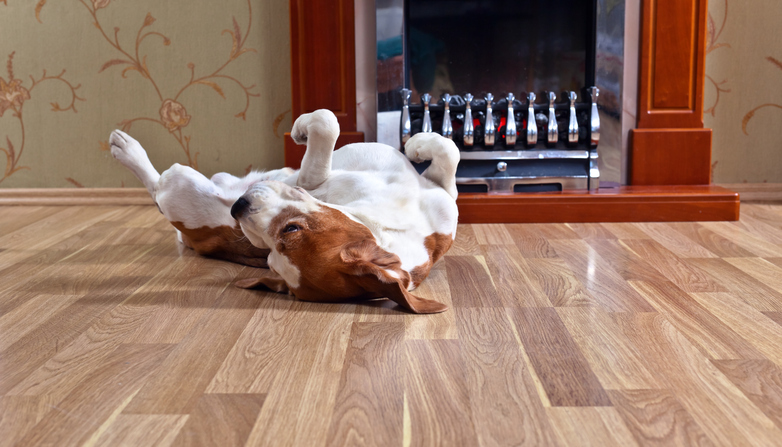 Mercier Wood Flooring is now greener than ever. Made using 100% pure soybean oil, MERCIER GENERATIONS flooring passes stringent environmental tests at every step in the finishing, drying, and varnishing process to earn the prestigious GREENGUARD GOLD certification. This product boasts a number of features to resist wear, like a revolutionary VOC-free hypoallergenic finish that comes with a 35-year comprehensive warranty. MERCIER GENERATIONS GREENGUARD Certified is the cleanest, greenest, and healthiest floor on the market. To learn more about eco-friendly carpet and floors, visit our showroom and one of our knowledgeable representatives can educate you on the best way to incorporate sustainable flooring into your home design.